I have wanted to see Jurassic World since I first heard about the film. I know it has been out for a couple weeks, but I just haven’t had the chance to go see it. I finally got the opportunity last night and it was well worth the wait. Jurassic World takes place 22 years after the attack at Jurassic Park. The first time I actually saw Jurassic Park was back in 2010. You could say I am behind the times in some things. I never saw it growing up because I thought it would scare me. What a great movie I was missing out on! I didn’t really care for the 2nd and 3rd movies in the series. I mean they were okay, but nothing compared to Jurassic Park, the original. Then I saw Jurassic World and it might be the best one out of the series…so far. Maybe it is because Chris Pratt is the definition of the perfect man. But I thought the movie was extremely good. Of course the special effects are even better than the previous ones. But it was also the story and the acting the completed the movie. The movie is directed by Colin Trevorrow and stars Chris Pratt, Bryce Dallas Howard, Vincent D’Onofrio and B.D. Wong. Wong is actually the only actor in Jurassic World who has starred in the other films in the series. Pratt’s character is funny, brave, handsome, the whole package. I also really liked Howard’s character, she is a total badass. All of the characters were great and I thought the cast did a terrific job. I was really impressed with the look of the dinosaurs. Of course, I thought they were all so cute. Not only were there tense and scary scenes, There were a lot of funny parts in the movie too. The jokes were all at appropriate times and really added to the film. I laughed, I cried, I fell in love with Chris Pratt. It was definitely an experience to see this movie. 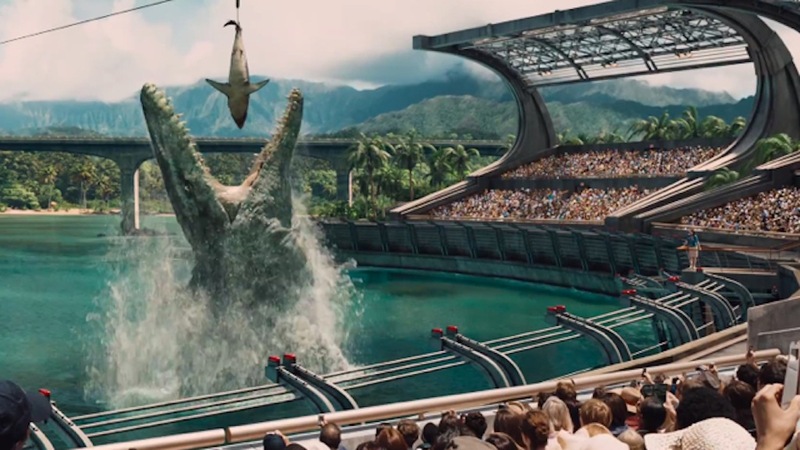 Jurassic World has already broken numerous records. 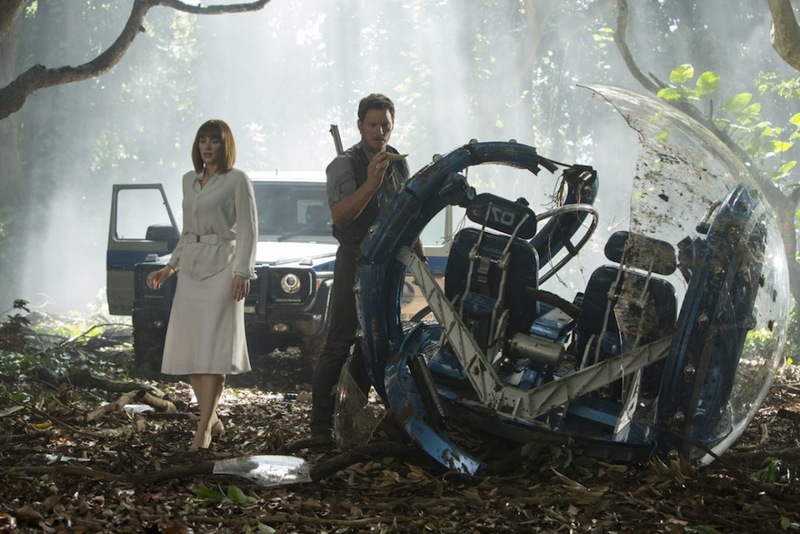 It is the highest grossing film of the Jurassic series and is currently the 8th highest grossing film of all time. It also has the biggest opening weekend for any movie. Sadly, Trevorrow has already announced that he is not directing a sequel. 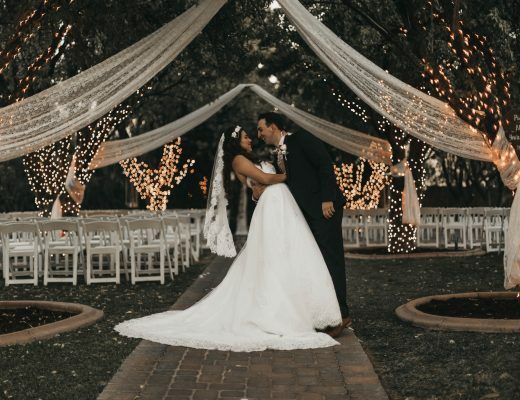 But the good news? 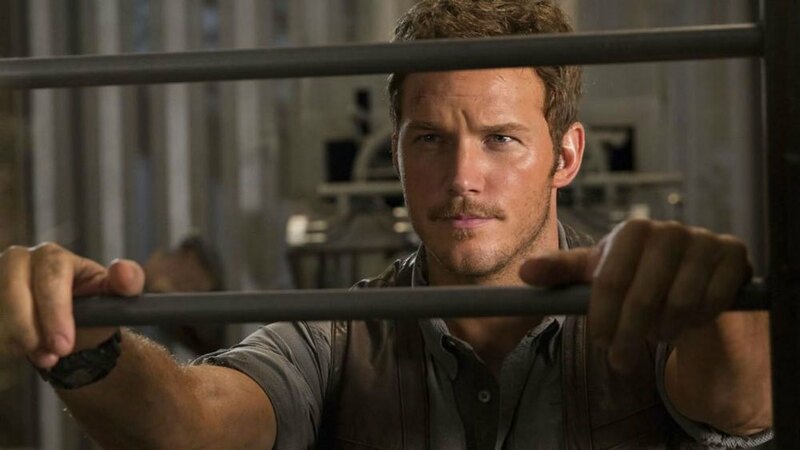 Pratt has already spilled the beans that he has signed on for an unknown number of sequels. Which means I will be seeing them no matter who directs them! Would Carrie and Mr. Big still be together today?